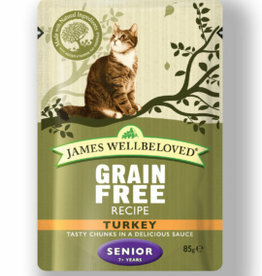 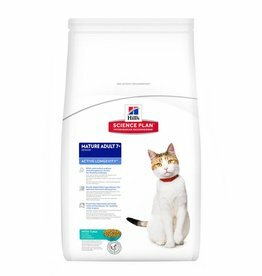 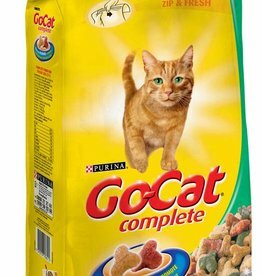 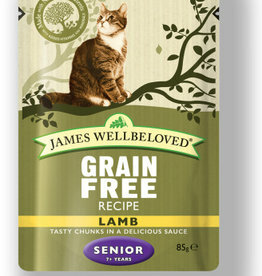 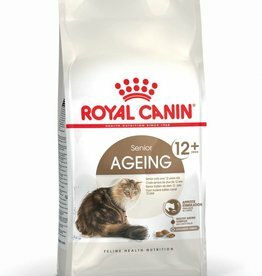 Food for senior cats, additional nutrients and renal support. 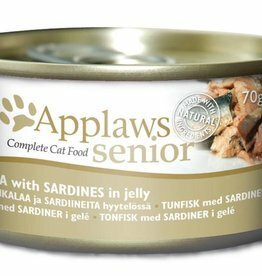 Applaws Complete Senior Tuna with Sardines pet is food formulated to help senior cats maintain a healthy lifestyle. Royal Canin Feline Ageing 12+ Pouches in Gravy Senior Cat Food is a complete and balanced wet diet for older cats over 12 years of age. 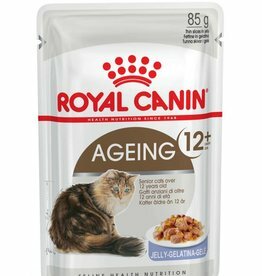 Royal Canin Feline Ageing +12 Pouch in Jelly Wet Cat Food . 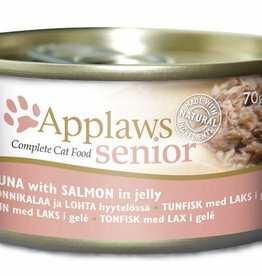 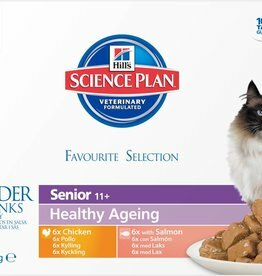 Senior Cat Food. 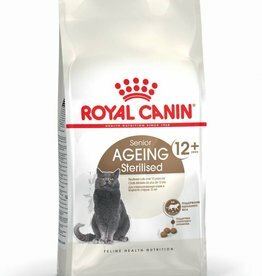 A complete and balanced wet diet for older cats over 12 years of age. 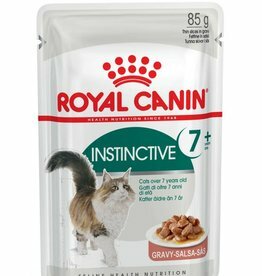 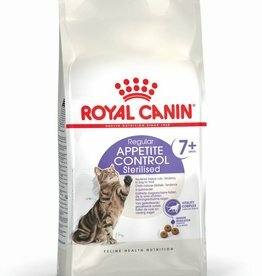 Royal Canin Feline Instinctive +7 Pouch in Gravy Wet Cat Food is a complete and balanced wet diet that has been carefully formulated to match the need cats over 7 years of age. 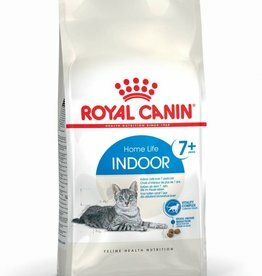 Royal Canin Home Life Indoor 7+ Senior Cat Food is a complete and balanced diet for indoor cats that are over 7 years of age, and spend most of their life indoors. 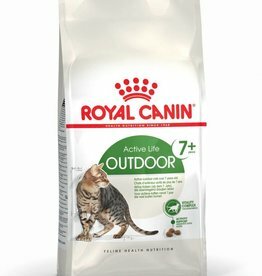 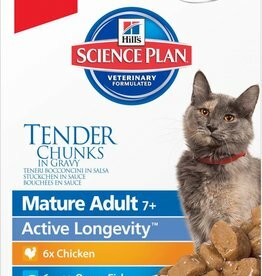 Royal Canin Active Life Outdoor 7+ Senior Cat Food is a complete and balanced diet for cats that are over 7 years of age, and spend a lot of time outdoors.